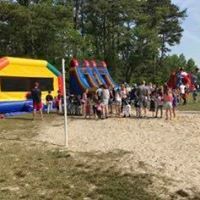 Large Event Package Rentals | JustJumpAlot.com Virginia Beach VA. Please call to schedule any of the packages below. Packages are priced at a Flat-Rate and not by the hour. 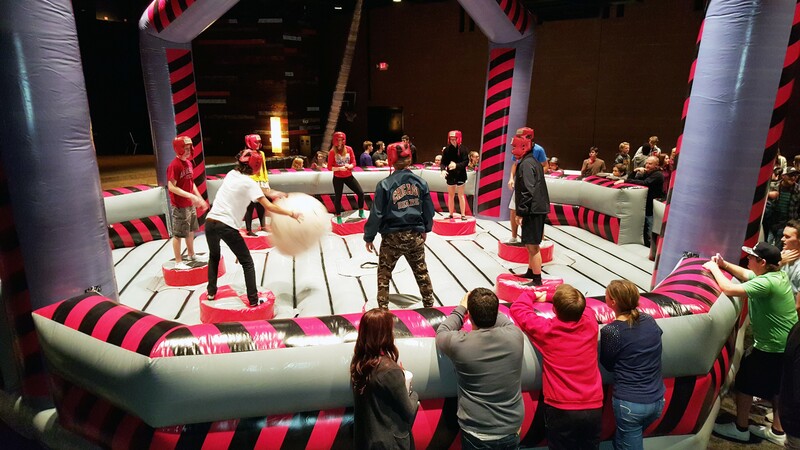 coolers, tents, tables, chairs, games, 4- player joust, twister game, Striker game, etc... All of these items can be added to your packages at an additional cost. 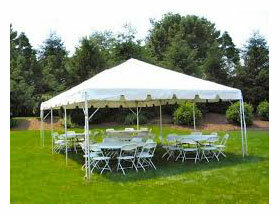 Attendants are provided upon request, based on availability at an additional cost. Just Jump ALot has over 10 years of experience making events special! 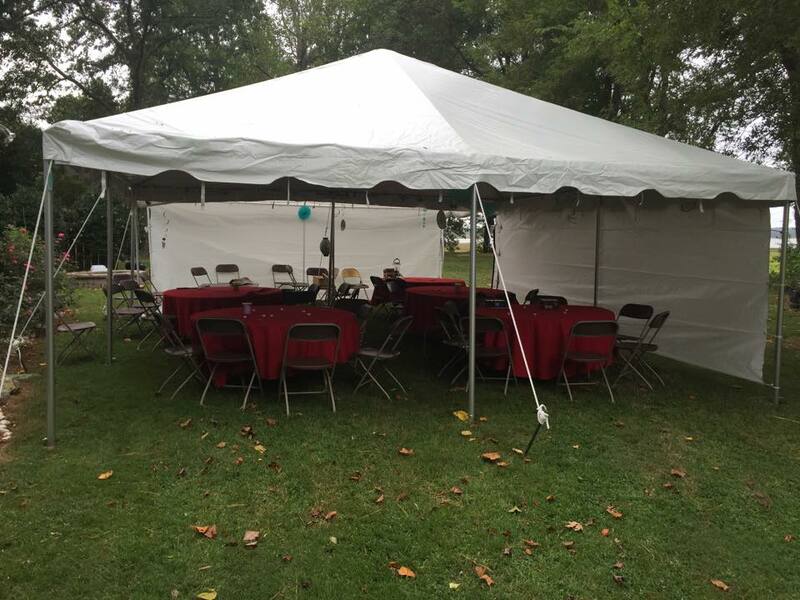 We specialize in finding out what our customers want and providing them with Inflatable Bounce House Rentals, Tents, Tables, Chairs, Games and Concessions that will make their events a sure hit. 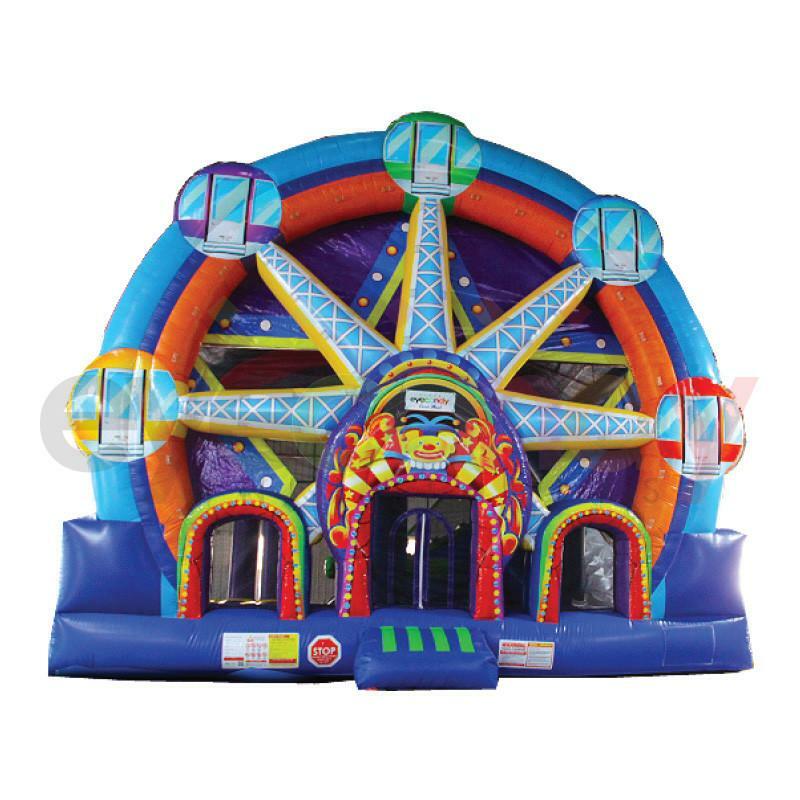 Our Inflatable Bounce House Jumps are cleaned and inspected after every rental. 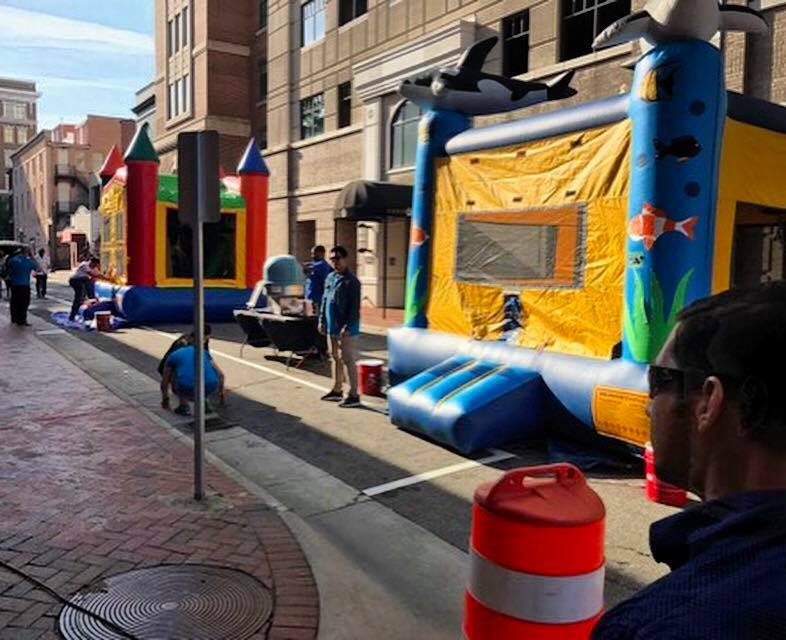 We have experience with Schools, Military, Corporate, City and Church events.. Just Jump ALot.llc has event rentals for all event types small or large. If you are looking for clean, safe fun, Just Jump Alot is the company to choose. Our event rentals are available for the Virginia Beach, Hampton, Norfolk, Chesapeake, Suffolk, Hampton, Newport News and surrounding areas.